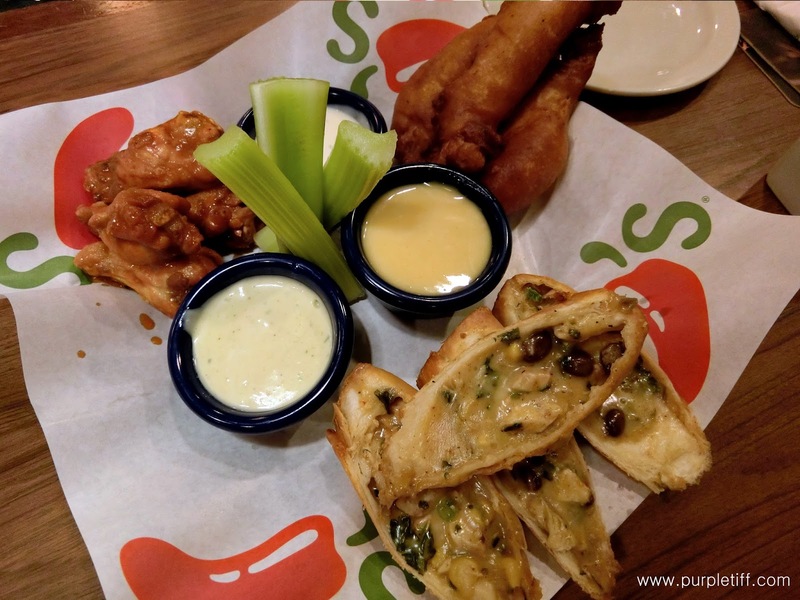 A combo of CHILI'S three favorite appetizers. Southwestern Eggrolls with sauces for dipping! I can't make up my mind which is my favorite among 3 of them! Jack Cheese in tortillas. Served with sour cream and house-made pico de gallo. 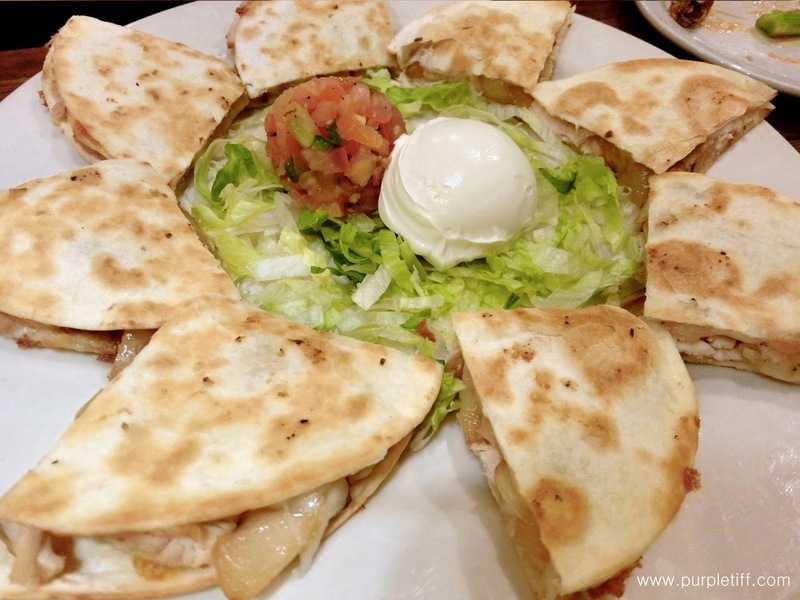 Spread a generous amount of sour cream on top on tortillas and enjoy your bite! crispy tortilla strips with Ranch Dressing. The combination is great! When I mixed everything and had my first bite, the crispy tortilla strips matches with crunchy veges and the tender chicken meats blended with the ranch dressing, satisfaction explained it all! Chicken breast hand-battered & fried. 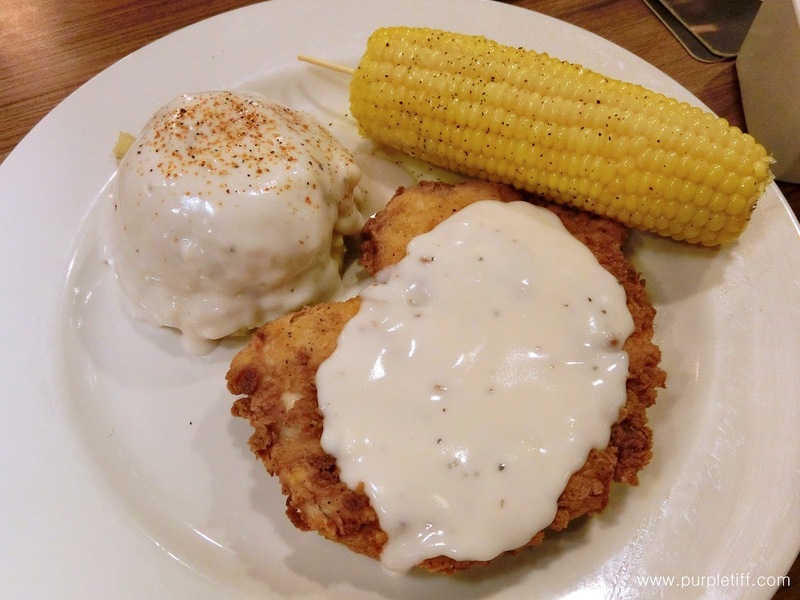 Served with mashed patatoes with black pepper gravy and sweet corn on the cob. I never expected this could be so tasty, the first bite is crispy but the chicken meat still keeps the juicy. If you never tried this in Chili's before, you had suffered a terribly great loss!! One of their signature menu, grilled lamb (we ordered the well done) with Chili's special marinade. Served with mashed patatoes with black pepper gravy and seasonal veggies. In love with the mashed patatoes and the meat is juicy! If you prefer the juicier meat, you may request the 80% done grilled lamb! 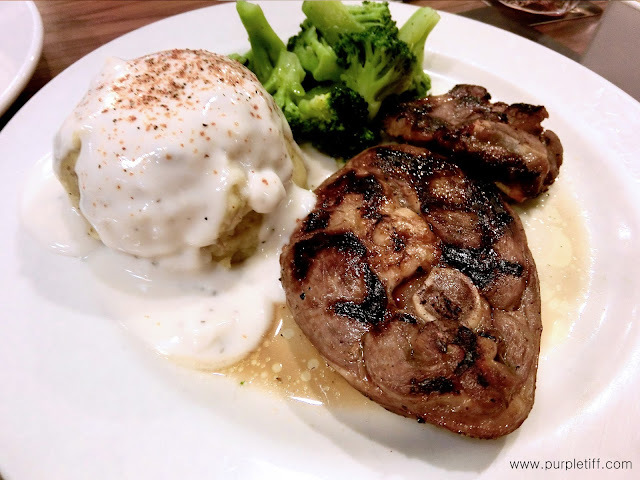 Lamb chop lovers MUST TRY THIS! Warm chocolate cake with chocolate fudge filling. Topped with vanilla ice-cream under a crunchy chocolate shell! MY FAVORITE DESSERT in Chili's!! 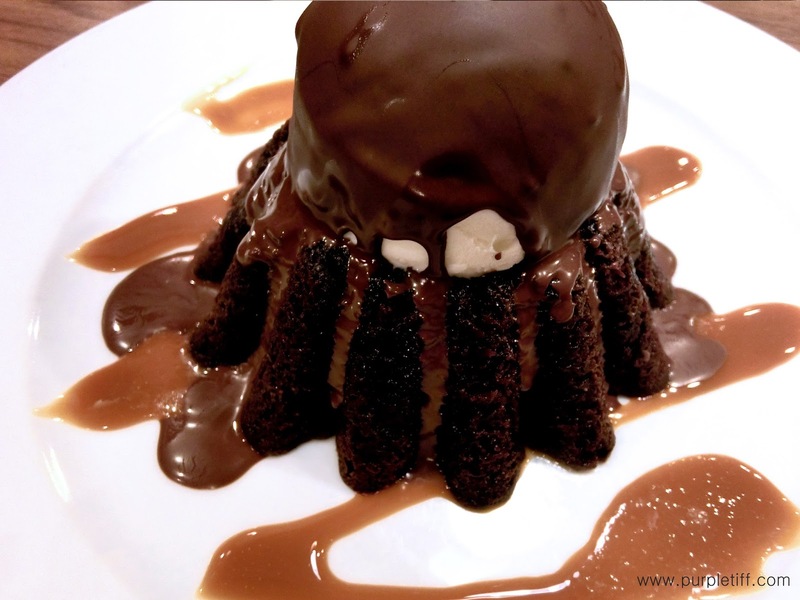 You can see it in my videos, when I cut the cake, hot chocolate fudge filling melt sinfully!! 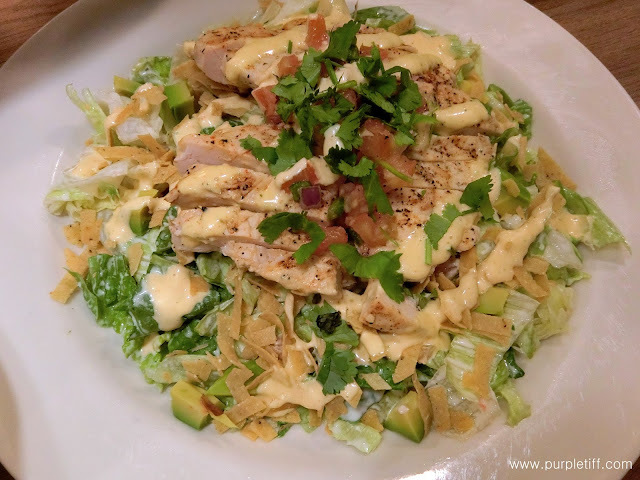 I had done a short video of the Chili's Food review in Bangsar Shopping Centre! 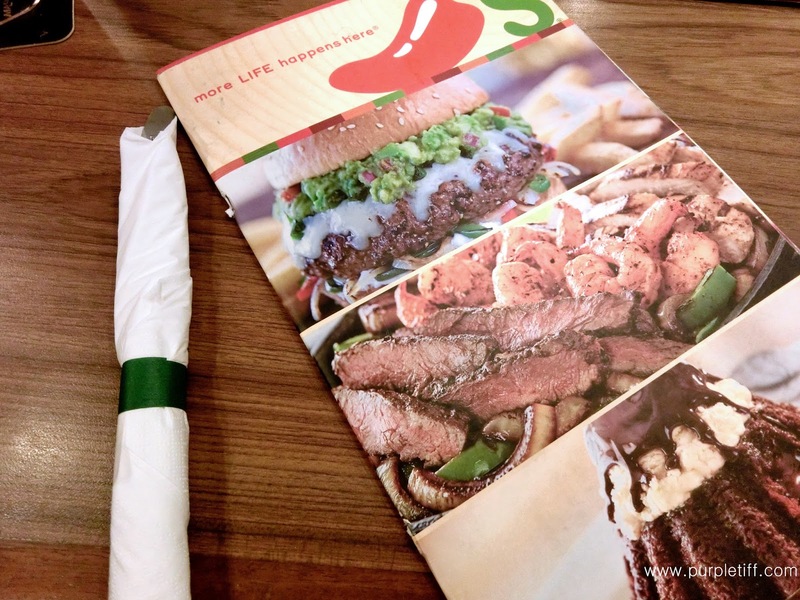 Chili's mailing list serves up the freshest updates, promos and content. 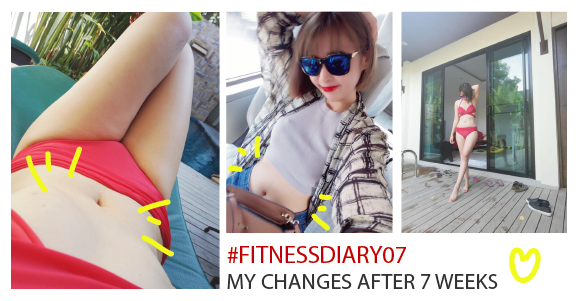 Hope you enjoy my review and see you real soon! Oh their food looks so tempting and mouth watering. i will put chilis on my bucket list whenever i will travel to Malaysia. i think the menu is quite economical too.